Scientific projects, i´m involved in, are funded and supported totally free of charge. All specimens provided to science are donated. This is part of my philosophy and funded by the captive bred scorpions i sell. If you are starting serious scientific projects, feel free to send me a proposal for collaboration and some references. Lourenço, W. R., Ythier, E., Stockmann, M., & Cloudsley-Thompson, J. L. 2011 . Polymorphism and hybridization in species of Hottentotta Birula, 1908 (Scorpiones: Buthidae). Euscorpius, No. 124: 1-5. Stockmann M. 2014. Skorpione Nordafrikas. Bugs Terraristik Themenheft. Natur und Tierverlag GmbH, Münster, 5: 14-29. Stockmann M. 2014. Auf der Suche nach Skorpionen in Marokko. Bugs Terraristik Themenheft. Natur und Tierverlag GmbH, Münster, 6: 38-44. Stockmann M. 2015. Latrodectus pallidus O. Pickard-Cambridge, 1872 - Die Weiße Witwe (Araneida: Theridiidae), Erstnachweis für Marokko, sowie Bemerkungen zur Biologie und Zucht. Arachne, 20(5): 25-33. Šťáhlavský F, Štundlová J, Lowe G, Stockmann M, Kovařík F. Application of cytogenetic markers in the taxonomy of flat rock scorpions (Scorpiones: Hormuridae), with the description of Hadogenes weygoldti sp. n. Zoologischer Anzeiger 273: 173-182. Turiel, C. 2014. A new species of Hottentotta Birula, 1908 (Scorpiones: Buthidae) from southern Morocco. Euscorpius, 181: 1−9 (19 February 2014). Turiel, C. 2018. Die Gattung Buthus Leach, 1815 (Scorpiones: Buthidae) in Spanien und einige Informationen zu anderen Arachniden. Arachne, 23(1): 1-12. Eiden, Uli. Leben retten und medizinische Selbsthilfe. Mainz 2018. 10. 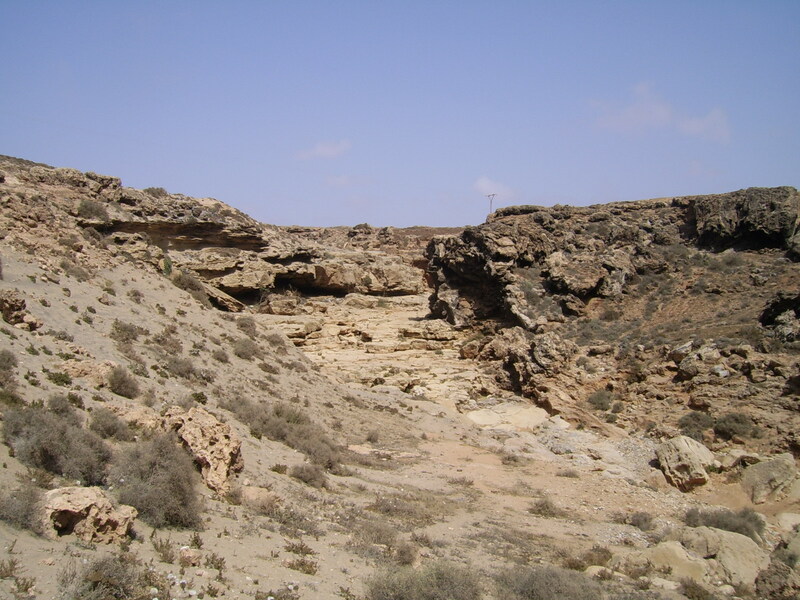 DeArGe ArachnoWeekend (21.08.2015) - Lecture about the scorpion fauna of Morocco. Contribution to exhibition in ZFMK - Zoological Research Museum Alexander Koenig: Spinnen und Skorpione. Eine Erfolgsgeschichte der Evolution (Spiders and scorpions. A success story of evolution). 12. DeArGe ArachnoWeekend (26.08.2017) - Lecture about the biodiversity in scorpions of Southern Africa. Contribution to exhibition in Cologne Zoo: Spinnen und Skorpione. Eine Erfolgsgeschichte der Evolution (Spiders and scorpions. A success story of evolution).